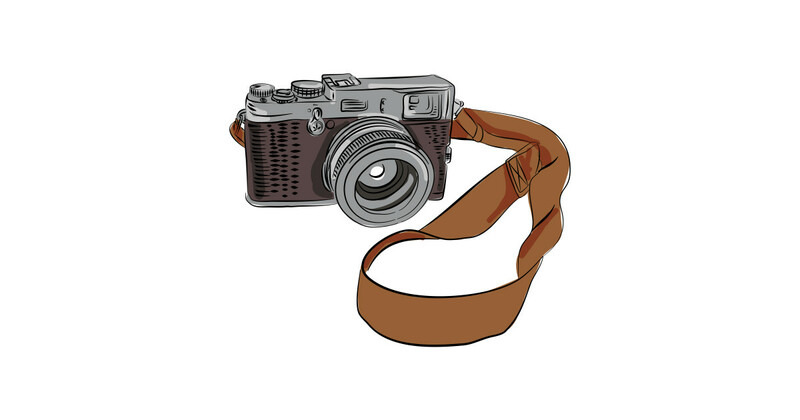 Submissions for the Tenth Annual Photo Contest will be accepted from March 15 through March 31, 2019. All photos must be taken in 2018 or 2019 to be eligible for the contest. Pre-judging will take place during the first week of April. 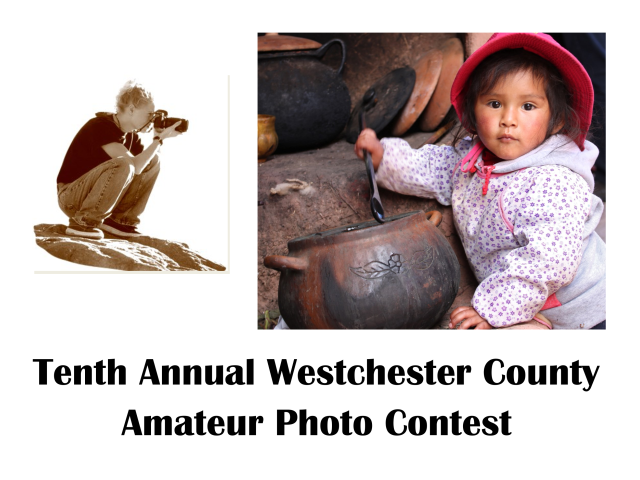 Photographers will be notified via e-mail by Friday, April 5, 2019, whether or not their photograph has been accepted into this year’s Photo Contest/Exhibit. 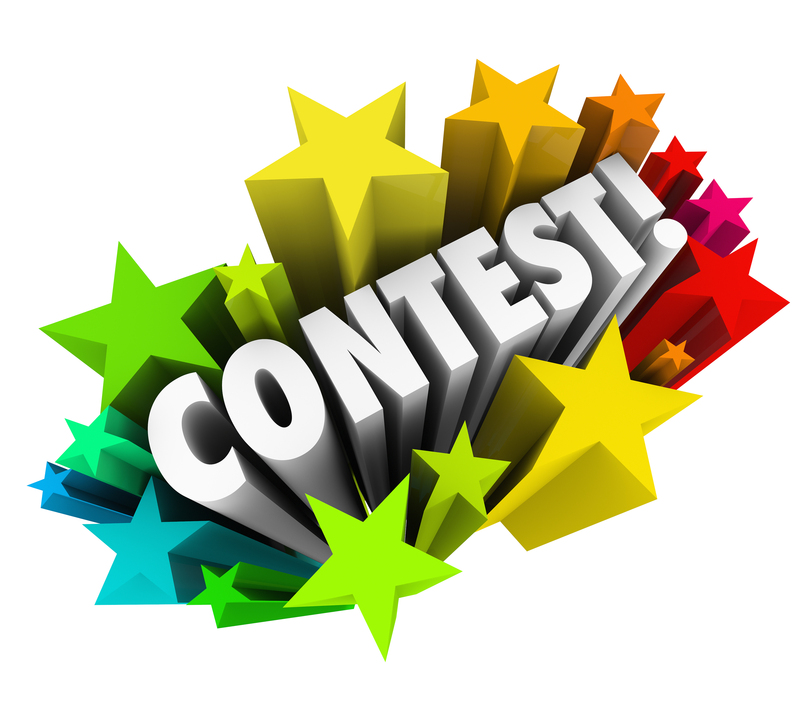 The contest is a juried, with a cash prize to winners. 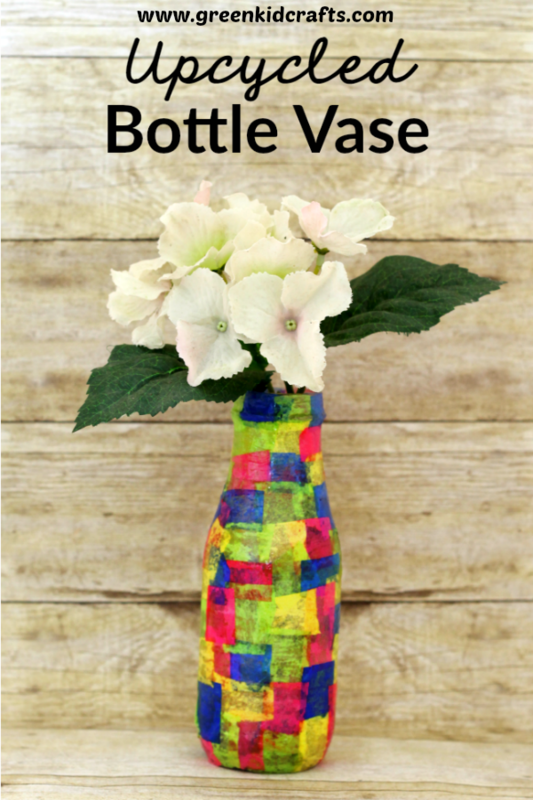 Anne Myers - Stewart "UPcycled Bottle"